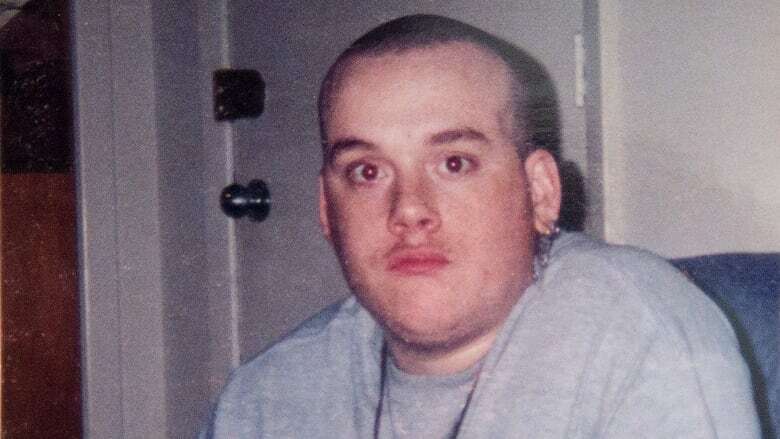 The senior correctional officer in charge of the segregation unit at Ottawa's jail the night Justin St. Amour hanged himself told a coroner's jury that a rookie colleague never warned him the mentally ill inmate had fashioned a ligature from a bed sheet. Sebastien Coté, a sergeant at the Ottawa-Carleton Detention Centre (OCDC), testified Monday at the inquest into St. Amour's death. The 31-year-old died eight days after hanging himself in his cell on Nov. 30, 2016. On a video of the incident shown at the inquest last week, former correctional officer Abdul Henriksen can be seen outside St. Amour's cell door conversing with the inmate while St. Amour prepared the makeshift noose. Henriksen had only been on the job a few weeks, and it was his first shift in the segregation unit. On the video, Henriksen can be seen repeatedly leaving, then returning to the door. On Friday, Henriksen testified that he first told a colleague, Scott McKenzie, that St. Amour had threatened to hang himself unless the sergeant in charge of the unit came to see him. McKenzie testified he told Henriksen to inform Coté, the sergeant on duty that night. Henriksen testified he did that, and said he specifically mentioned the ligature. "I'm 100 per cent sure I told [Coté] that St. Amour tied his sheet into a rope," Henriksen told the jury. "I told him about the rope once or twice." But on Monday, asked repeatedly by the coroner's counsel, Tom Schneider, whether Henriksen had shared those details, Coté denied it. "Did he tell you that Mr. St. Amour had made a ligature?" Schneider asked. "No, there was no sense of emergency or panic from Henriksen," Coté said. "Certainly if he told me this there would have been a different reaction." Coté said he told Henriksen he'd visit St. Amour after completing an inmate count, and said had he been made aware St. Amour had the means to carry through with his threat, he would have told Henriksen to stay with the inmate and use an emergency button to summon more guards. Schneider asked Coté whether, considering Henriksen's inexperience, the senior officer should have acted sooner. "No, because I had no reason to believe [St. Amour] was in danger," Coté answered. "In hindsight, I wish I had been given clearer directions, but I did not know all the details. "I wish I had made clear what the expectations were with the corrections officers on the supervision or inmates, and I learned the hard way." Both Coté and McKenzie testified they were aware St. Amour had made previous threats to take his own life. More evidence is expected on Tuesday and Wednesday before the coroner's jury begins its deliberations. The jury is then expected to come up with recommendations aimed at preventing similar incidents in the future. Association québécoise de prévention du suicide: 1-866-APPELLE (1-866-277-3553).